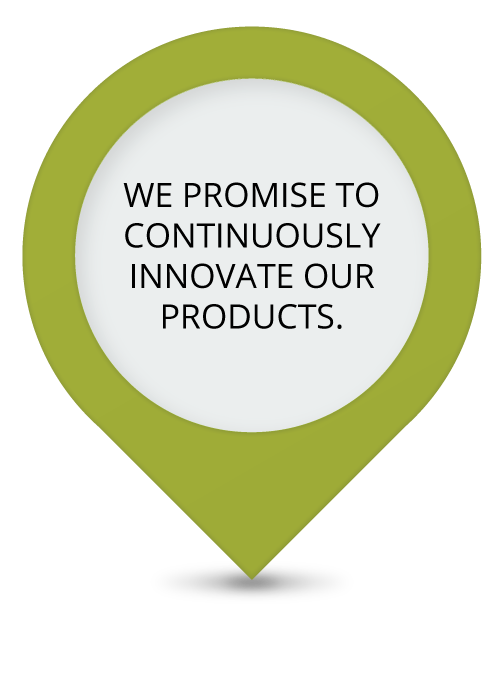 Industry recognition is important to us as it reflects our continued effort to create outstanding innovative products with excellent customer service. Teldio, a leader in the two-way radio applications market, was recently chosen as one of Canada’s hottest innovative ICT companies by the Canadian Innovation Exchange (CIX). Teldio was selected by an independent panel of North American venture capitalists for demonstrating the critical qualities necessary for success. Teldio joins the ranks of Canada’s best investment prospects in the technology sector. Branham Group Inc. ranked Teldio as one of the Top 25 Up & Coming ICT Companies in Canada, recognizing the potential of the company’s RBX platform. Teldio was chosen by an international panel of angel investors, entrepreneurs and stakeholders as the top investment contender among other high growth-potential firms.